Snapchat, to the platform’s near 100 million daily active users. Snapchatters to view for 24 hours. big events such as PAX Prime, Tokyo Game Show and New York Comic-Con. 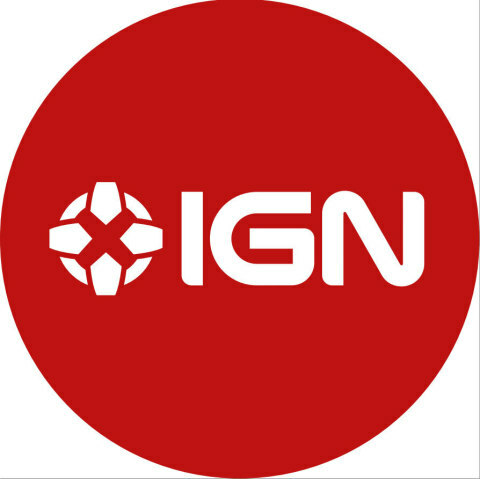 President of Marketing at Big Red, Inc.
Twitter and Facebook at @ign. reach over 120 million buyers, influencers and enthusiasts every month. Scottsdale, Montreal, Basingstoke, London and Sydney. Learn more at www.ziffdavis.com.